After rocking their gear for years in movies, and during intense workouts, Dwayne Johnson will get paid for his loyalty. 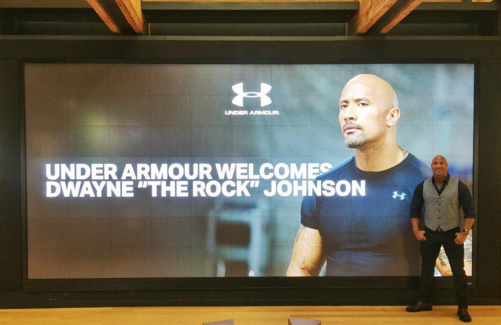 The Rock has signed an endorsement deal with none other than, Under Armour.  The Rock will join NFL stars Tom Brady and Tony Romo, professional ballet dancer Misty Copeland, and the NBA’s reigning MVP Stephen Curry on Under Armour’s growing endorsement roster.